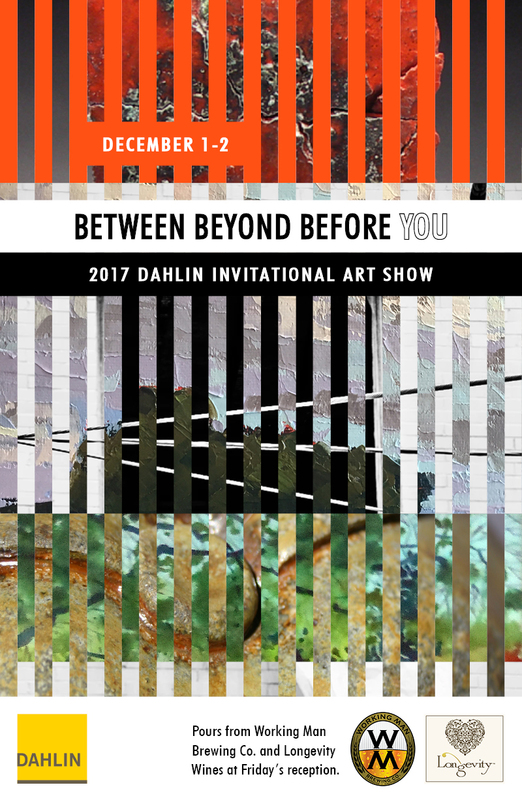 Join us for DAHLIN's sixth annual Invitational Art Show for a view of Between Beyond Before You. Pours served from Working Man Brewing Co. and Longevity Wines. RSVP with rsvp@dahlingroup.com for Friday's reception.